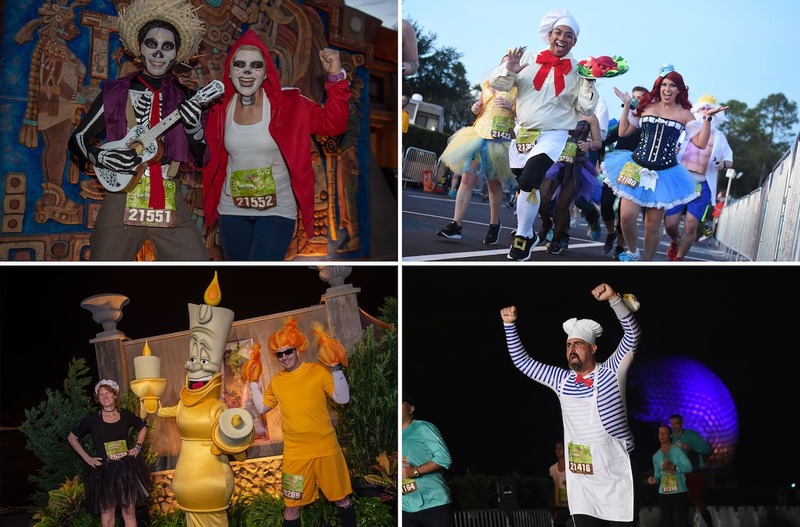 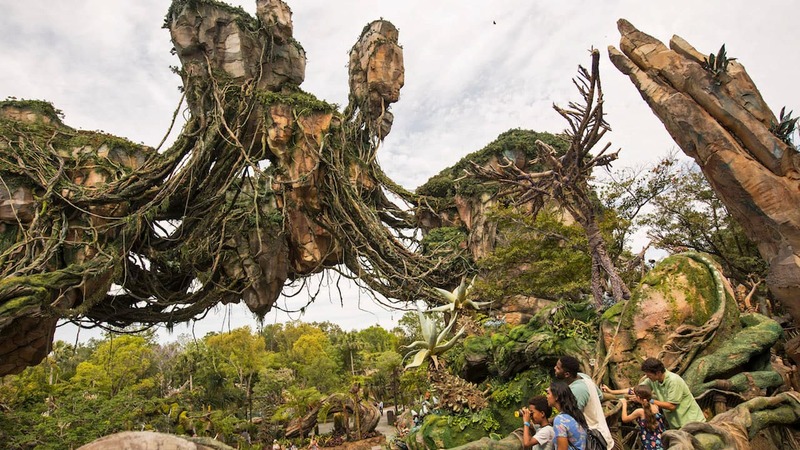 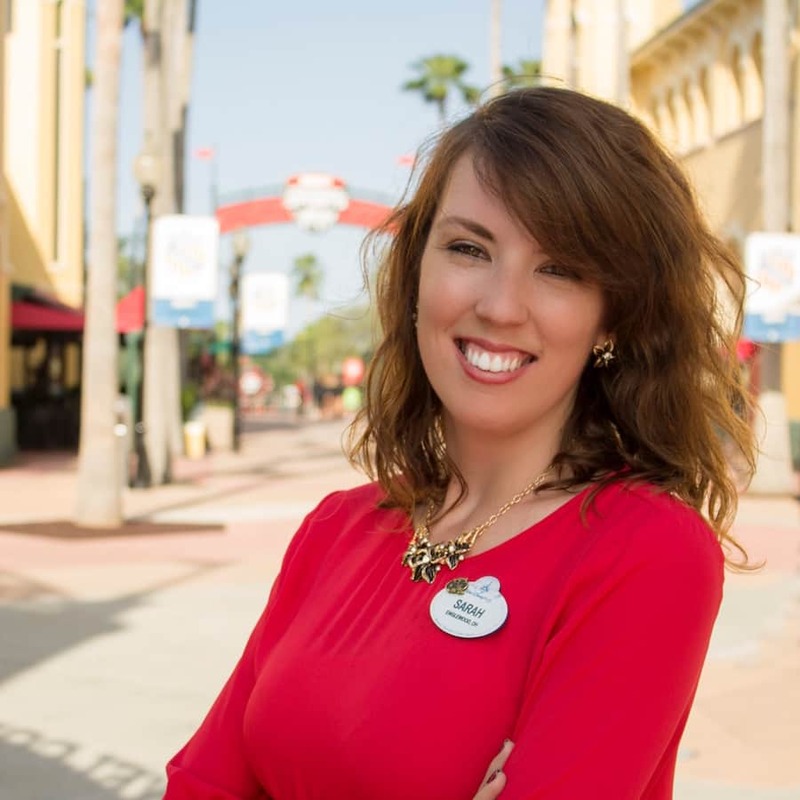 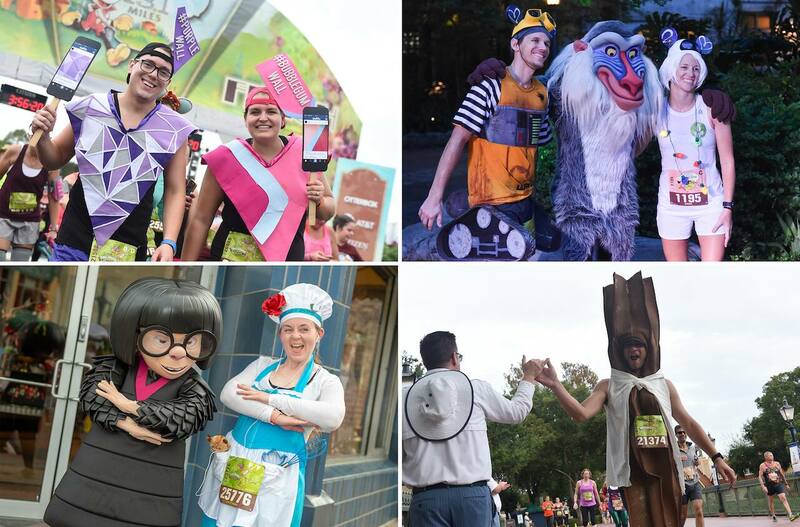 The Disney Fall Feast 5K boasted a wild 3.1 mile adventure full of family fun through Disney’s Animal Kingdom. 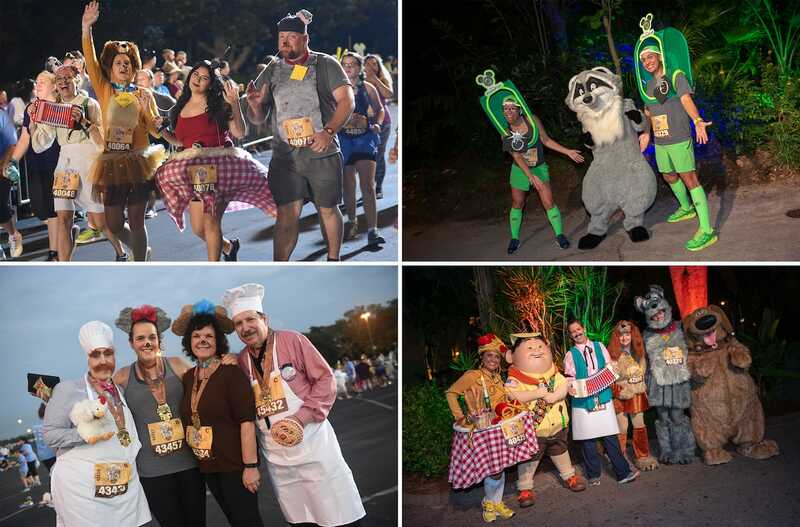 Celebrating Chef Tony, Lady and the Tramp, runners had a positively ‘paw’fect finish to the weekend’s first course. 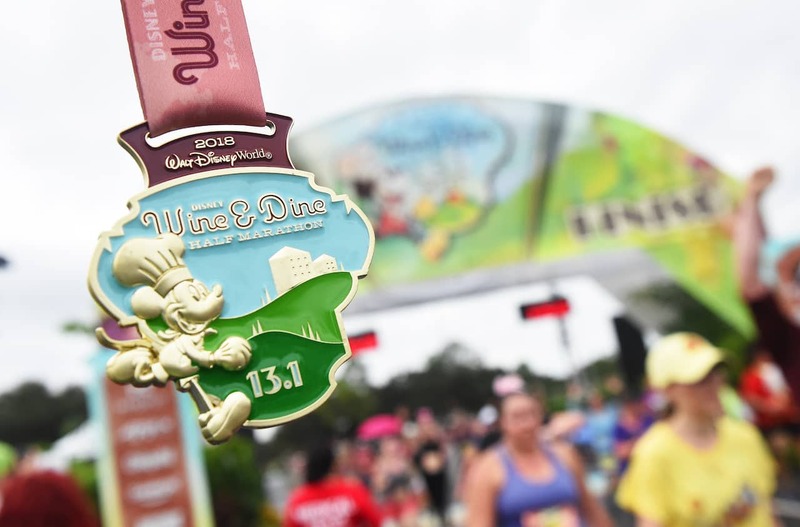 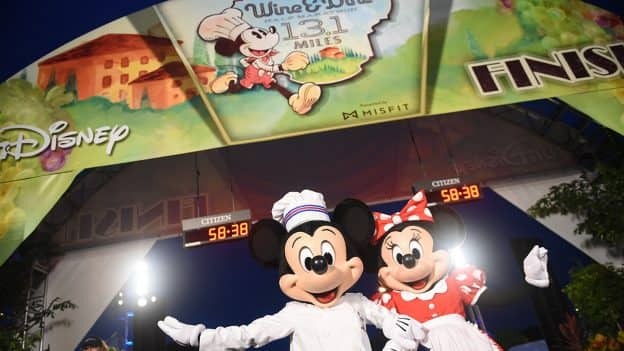 Runners were joined by Chef Mickey and friends in celebration of the weekend’s final event, the Disney Wine & Dine Half Marathon, as they completed the 13.1 miles to the finish line.